Oh no! 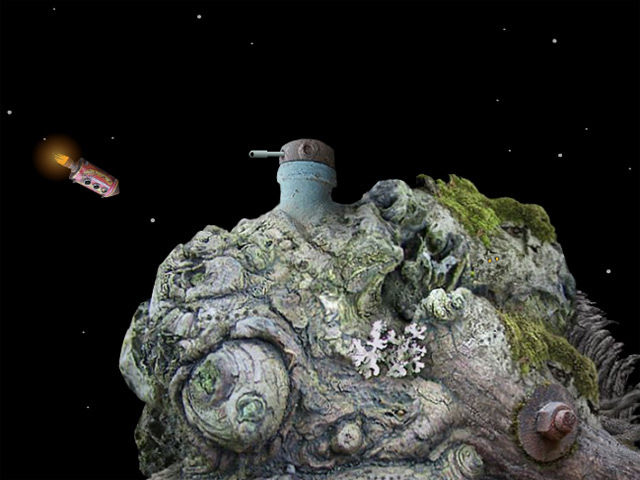 The gnome’s planetoid is on a collision course with Samorost! 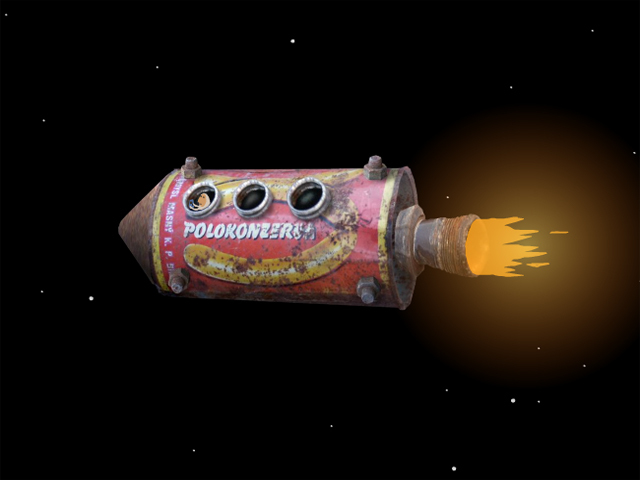 Help him avoid calamity in this surreal adventure game! Solve intricate puzzles and help the gnome navigate through the enchanting world of Samorost. 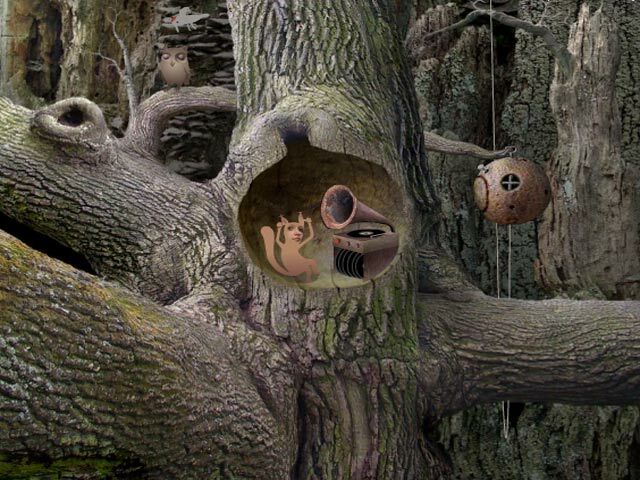 Find a way to control Samorost, or the gnome will be doomed to galactic homelessness!